Elly Child care has partnered with IISc to provide integrated preschool & child care facility to the employees of IISc . Setup in a beautifully structured vintage bungalow & surrounded by vast open space, Elly Child Care is all set to start their first academic session at IISc on 19th June 2017 to cater to the growing requirement of the staff at IISc. Elly Child Care to setup and. Elly Child care has partnered with. 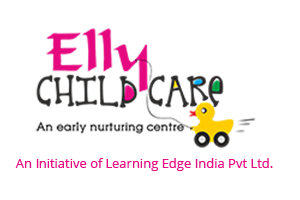 Elly Child Care now @ Mahindra Lifespaces – Ashvita(Hyderabad).